Download this vector world map for your web and print projects. A global map is need often on different business, travel and tourism projects and this vector footage file will save you time. 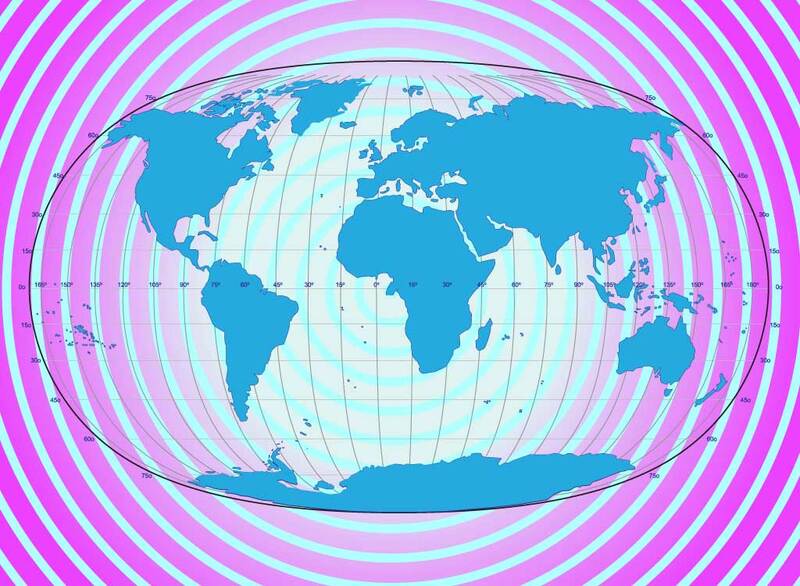 Ready made globe design available as Illustrator AI and PDF formats to start your digital art projects. Tags: Chart, Continent, Europe, Geography, Global, Line Art, Map, Planet, World.